With just two weeks left before Christmas Day, the holiday shopping season is in full swing. However, black Americans have been warned to stay away from retailers like Amazon, Wal-Mart, and Macy’s as we search for those last deals. A Black Lives Matter group has called for a boycott of consumerism and white-owned corporations this holiday season. 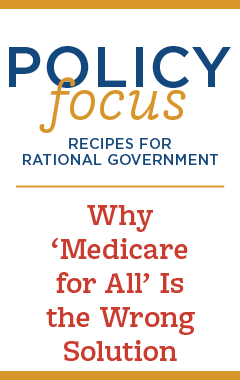 This kind of dogma is not just illogical and impractical, it’s dangerous to the economic security of the very people it’s supposed to help. Black Lives Matter (BLM) of Los Angeles sent a directive to all black people that this Christmas we should disrupt the American economic system by boycotting Black Friday and Cyber Monday entirely. If we must buy anything during the rest of the holidays, we should patronize black-owned companies. BLM leader and California State University professor Melina Abdullah explained that consumerism during the holidays is not a festive tradition, but rather “programming” of black people to ratchet up spending on televisions, shoes, and jeans all to benefit “white-supremacist capitalism.” Abdullah defines “white supremacist capitalism” as an economic system that started with slavery and continues to hold back black economic progress. Apparently, capitalism has a color, and it’s not green. Abdullah gets it wrong. If holiday marketing is "programming,” it’s not just targeted at black people, but all Americans. The biggest irony with her perspective is that Abdullah and BLM welcome the blessings of the same economic system that they rail against. Did she type her op-ed on a laptop? 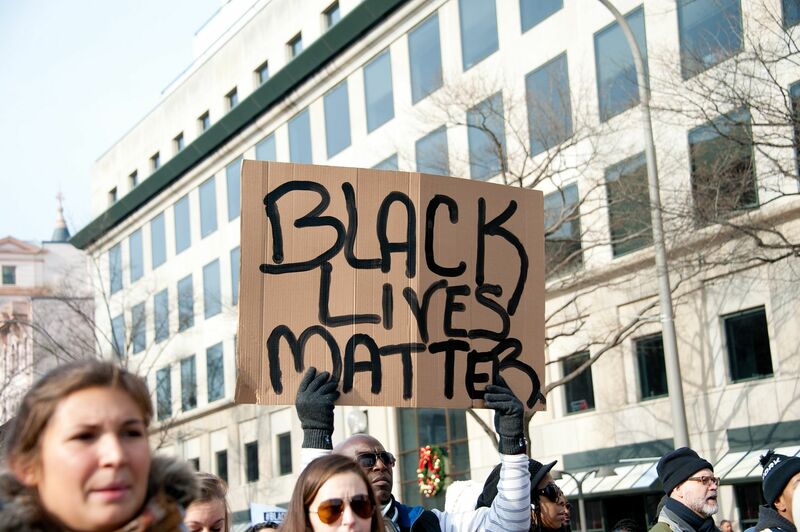 Did BLM spread word of the boycott via social media websites? Are they relying on mass media to draw attention to their cause among a broader audience? These are fruits of capitalism. Capitalism or free enterprise is about more than smartphones and social media, it is the first economic system to lift people out of poverty. 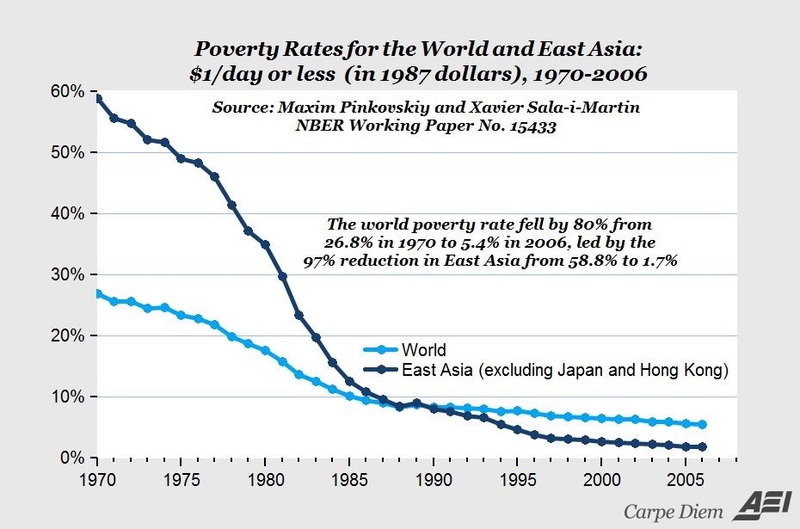 Stunning figures show that the world poverty rate fell by 80 percent (from 26.8 percent in 1970 to 5.6 percent in 2006) due to economic growth, free trade, and entrepreneurship. We won’t deny the stain of slavery on our nation’s history or the impact that it has had on the black community. However, to be serious about economic empowerment for a group that lags behind other demographics in building wealth, we need to work with the current system — a system that is now available to black Americans in a way that was not the case two hundred years ago. BLM implicitly recognizes the power of free enterprise in their support of black-owned businesses by telling black people to open our wallets to black-owned businesses. That’s a nice sentiment, however it is impractical — and even impossible for some — because there simply are not enough black businesses. Of the nation’s 27 million businesses, just 10 percent (2.6 million) are black-owned. We can thank black women for stepping up; black women are the fastest-growing group of entrepreneurs coming out of the recent recession, and their 1.5 million businesses account for over half of all black-owned enterprises. But try looking for a black-owned business if you don’t live near an urban area: It’s nearly impossible. This could be a call to increase entrepreneurship through policies that reward risk-taking and respect business. Boycotting white businesses is not a new tactic. Louis Farrakhan called for the black community to boycott Christmas as recently as 2015. However, if we want blacks to move forward and experience greater economic mobility, let’s boost their earnings, allow them to keep more of what they earn, make it easier to start and grow businesses, and reduce the regulatory burdens to entering occupations. The most irrational aspect of what BLM is asking for is that it ignores the true beauty of a free enterprise system: People of all races and background are incentivized to work together and freely make exchanges that create value for all parties involved. The BLM boycott would undermine employment and economic stability by telling all 47 million blacks to only shop at a store owned by someone who looks like them. Most black people work for companies that are not black-owned. Boycotting non-black retail will take jobs away from those who work in retail and their family members. According to 2012 Census data, retail trade is the second biggest industry to employ African-Americans — behind education, healthcare, and social assistance. Black Lives Matter doesn’t hide their opposition to President Trump’s agenda. They oppose the currently-debated tax reform package that will allow black workers to keep more of what they earn, offer tax relief for black business owners who can reinvest the savings into their businesses, and make other reforms that will make American businesses more competitive with foreign companies. Instead of buying into the #BlackXmas boycott, let’s help all businesses end the year in the black by pushing Congress to enact tax relief. The best Christmas present for black Americans and black businesses will be new pathways to build wealth and create a brighter economic future.